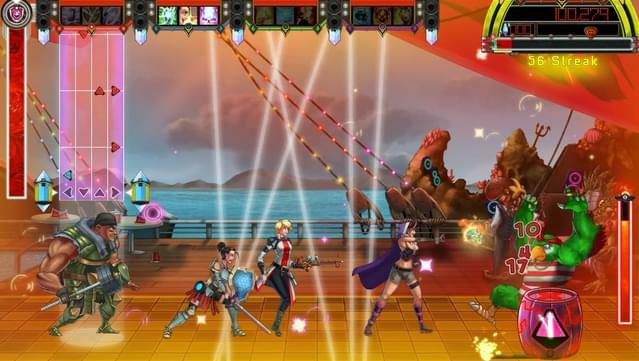 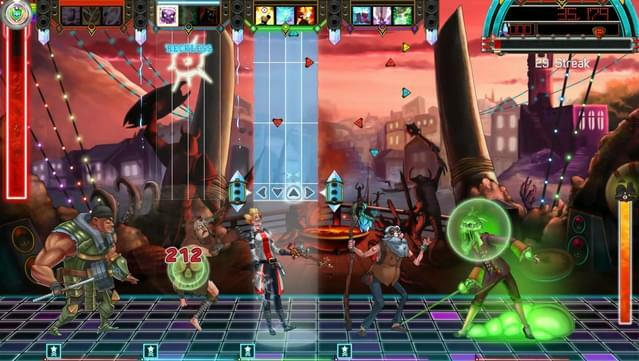 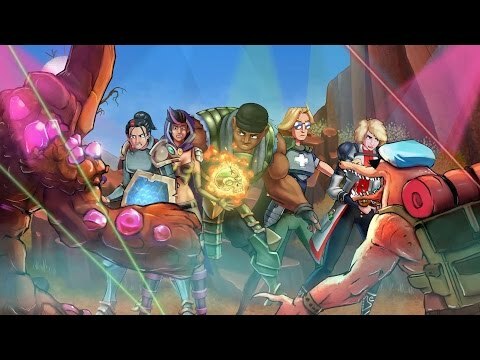 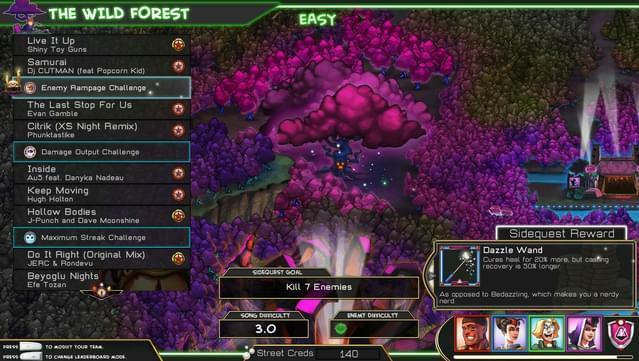 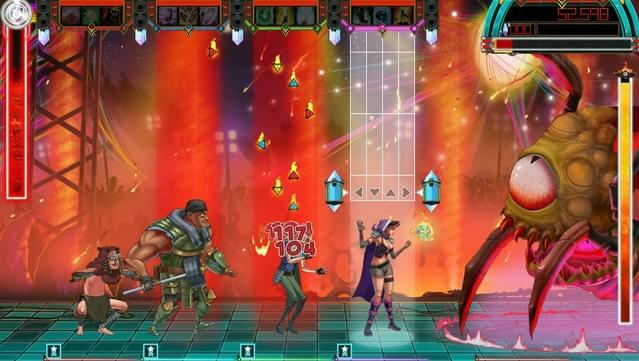 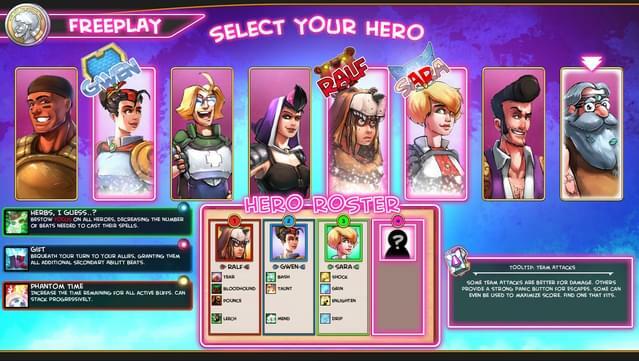 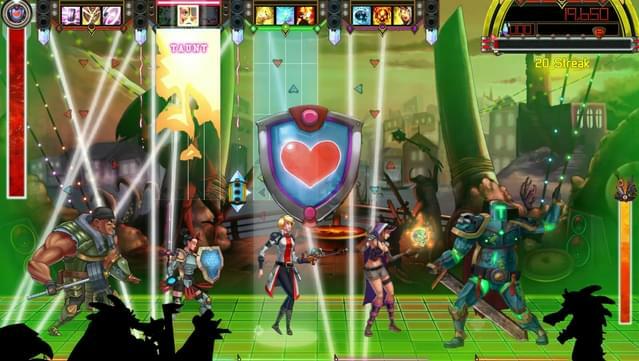 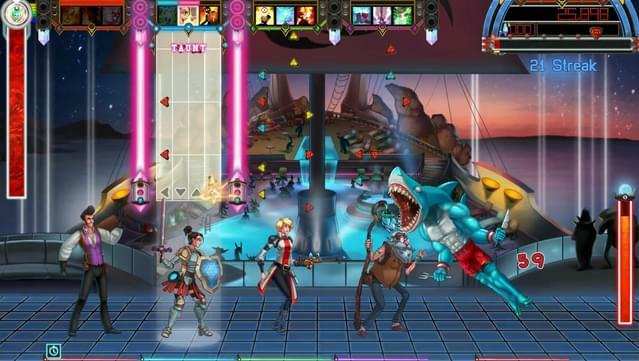 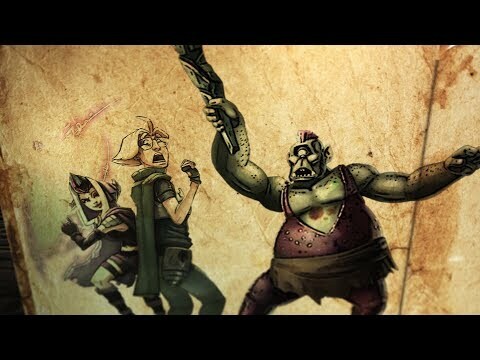 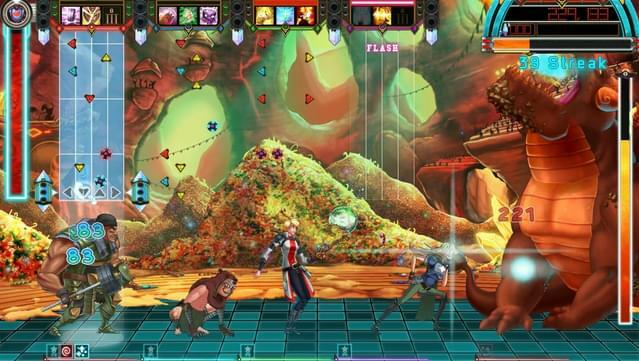 A so-called "Rhythm RPG", packing in a fully-fledged story mode with a colorful cast of musically-empowered heroes and villains, The Metronomicon sees you take control a party of eight newly graduated masters of the “rhythmic combat arts” to wage musical warfare against a multitude of dance-mongering fiends. 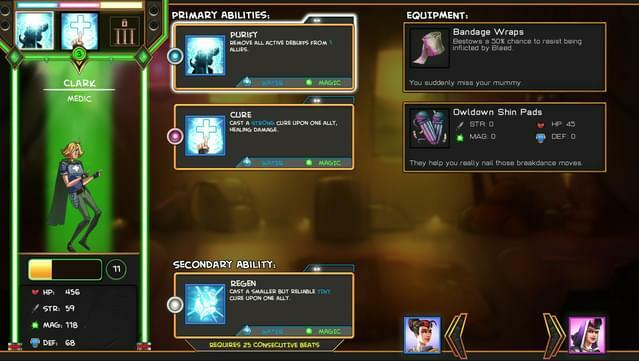 By switching between four concurrent hero-controlled tracks on-the-fly, you’ll select and activate a wide array of abilities and spells, buffs and nukes, with your performance and timing all-important in ensuring the effectiveness of your moves. 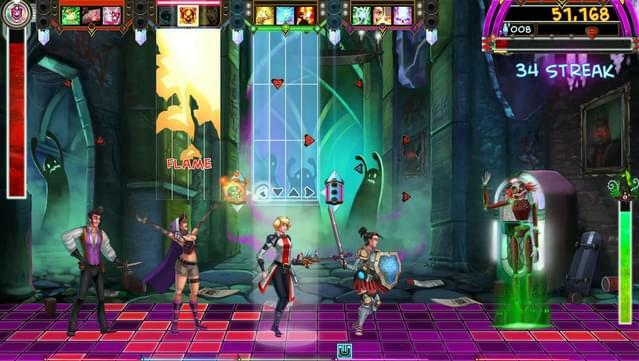 In the RPG spirit, you’ll need to improve your characters’ stats, hunt down powerful equipment, and combine a multitude of newly-learned abilities – switching between tanking, healing, buffing, and damage-dealing classes as required in real time. 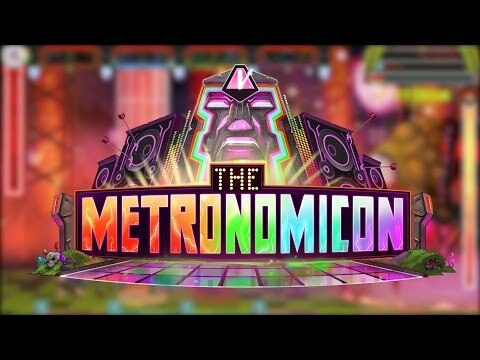 The Metronomicon features a fantastic, fully-licensed soundtrack featuring some of the hottest electronic, synthwave, chiptune and indie artists, including an exclusive track from Jimmy Urine of Mindless Self Indulgence, an unreleased track from Shiny Toy Guns, along with tracks from YACHT, Perturbator, J-Punch, Dj CUTMAN, and many, many more. 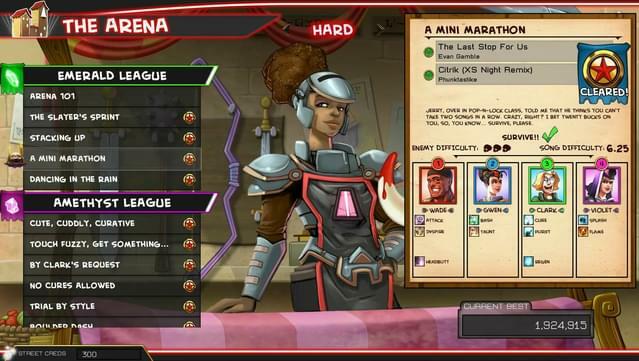 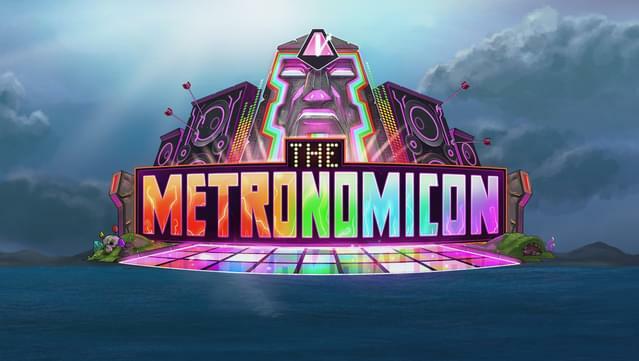 As much a soundscape as it is a soundtrack, the music behind The Metronomicon is set to be every bit as varied and exciting as the gameplay itself. 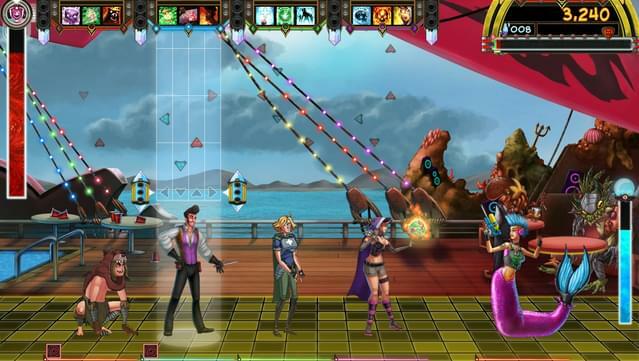 An epic quest - A wide range of characters, with locations ranging from a medieval party yacht to a rockstar-haunted castle – and many more!